Quality Meats at Wholsale Prices! 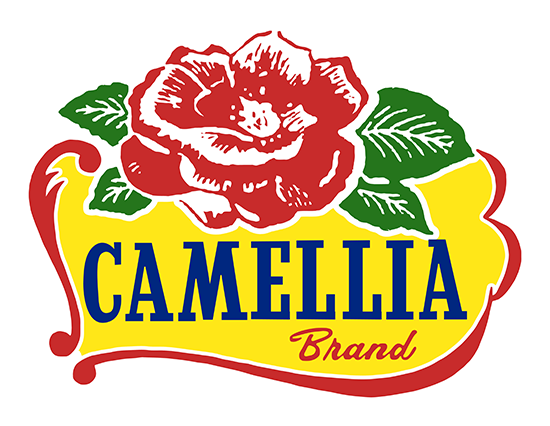 Camellia Meats has 2 retail locations that offer quality meat and groceries at wholesale prices! We carry a full line of fresh beef, pork, poultry, produce, freezer foods and more! Visit one of our 2 locations todays to see the savings! Click below to order online for pickup in one of our stores and don't forget to checkout our 25 meat packages designed to save you money! 9AM - 1 PM 1st Two Sundays of each month.